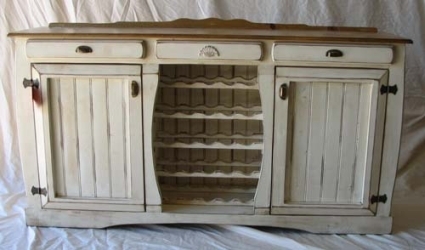 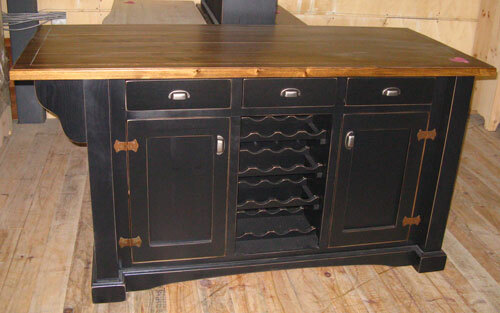 Featured product: beautiful kitchen island black lacquered or color of your choice! 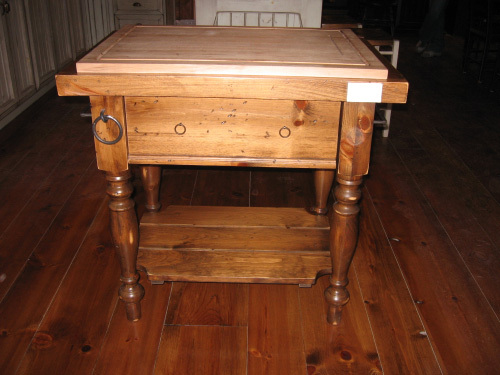 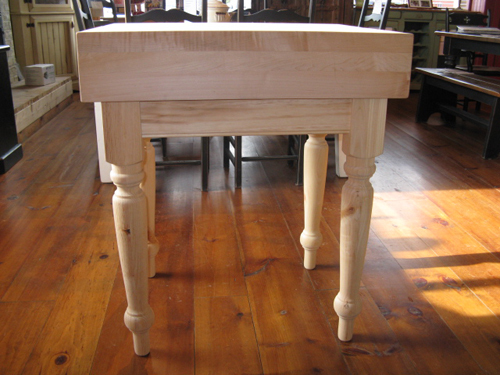 Maple top, lacquered finish, turned legs, one drawer, metal hardware. 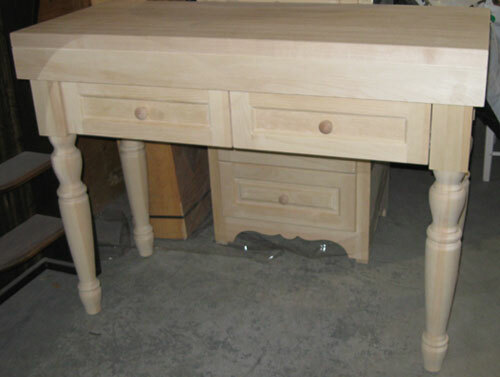 Pine base and maple top, unfinished, drawer side-by-side on the front.